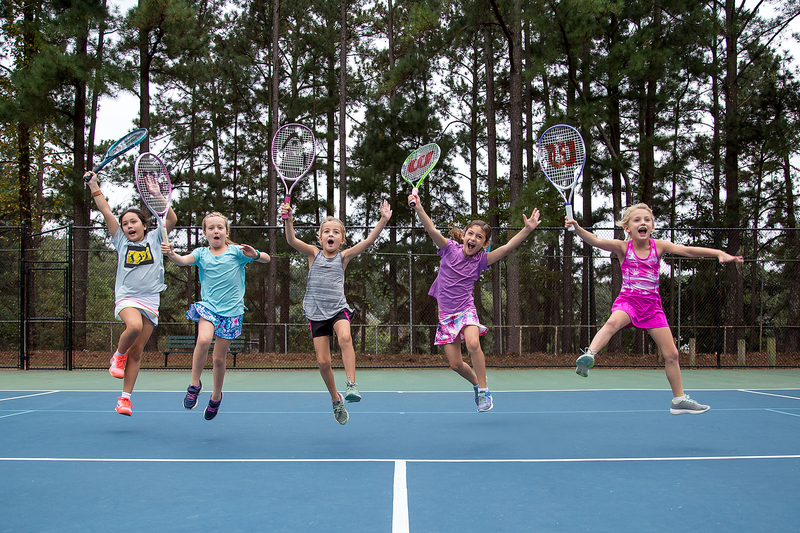 The goal for all kids during camp is to instill a love for tennis more than when they first arrived. This will be done in a caring and safe environment that is certain to make your child enjoy their experience. Mornings bring a fundamental instruction period along with an activity time. After lunch your camper will have a swimming period and a point-play instructional period. 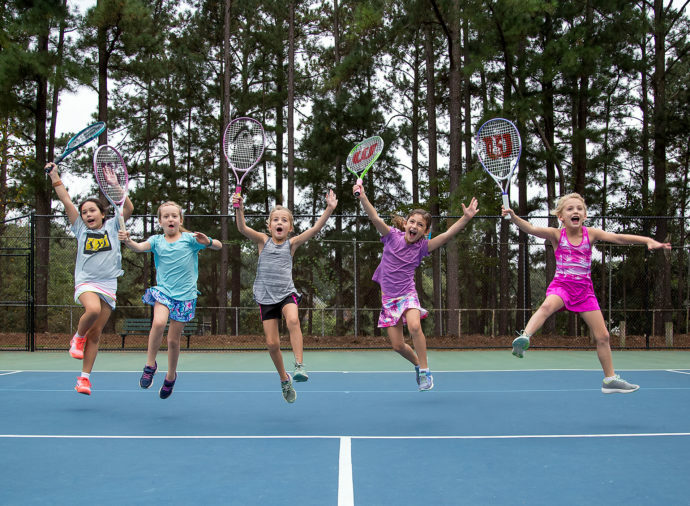 Learn the building blocks of all sports while being challenged with fun, tennis-specific games during a lesson centered on imaginary adventures.